Welcome to the Drapery & Curtain Cleaners group of SmartGuy.com. Feel free to interact with other professionals from across the world. You can find professionals, find deals on services, find professionals who might barter, or simple post questions, comments, or suggestions. 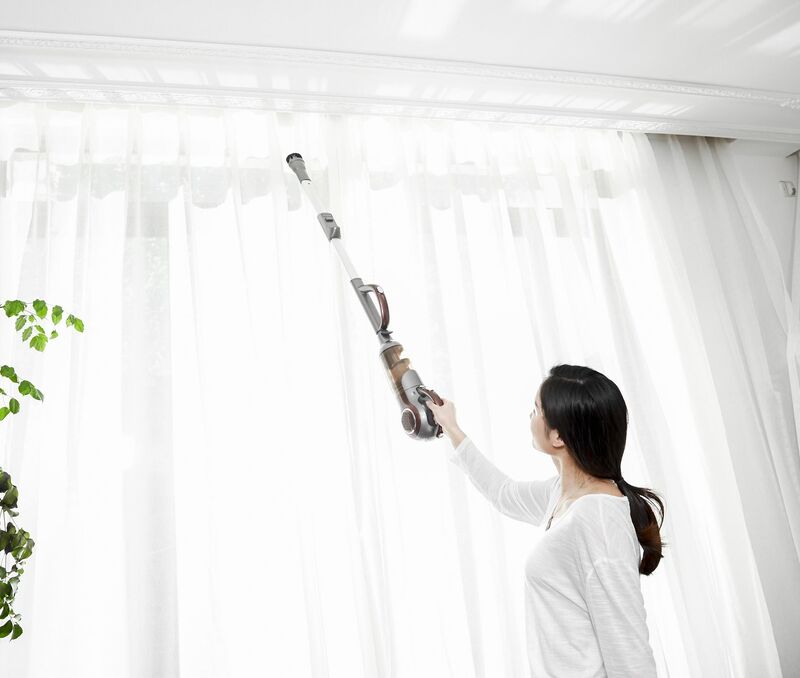 Drapery & Curtain Cleaners often used vacuums and other processing to help clean dusty and dirty coverings.